Sleep apnoea is fast becoming a major public health crisis. It is has multiple causes and understanding your unique set of risk factors will give you the tools to get it under control. A diagnosis of sleep apnoea doesn't need to be a mandatory sentence of a CPAP mask for the rest of your life. Sleep apnoea is simply the stopping of breathing while asleep. There are two types – obstructive sleep apnoea, where the airway closes during sleep (most commonly from the tongue occulding the airway), and central sleep apnoea, where the brain fails to signal the respiratory system to take the next breath. The most common type is obstructive sleep apnoea, but many people have both types. 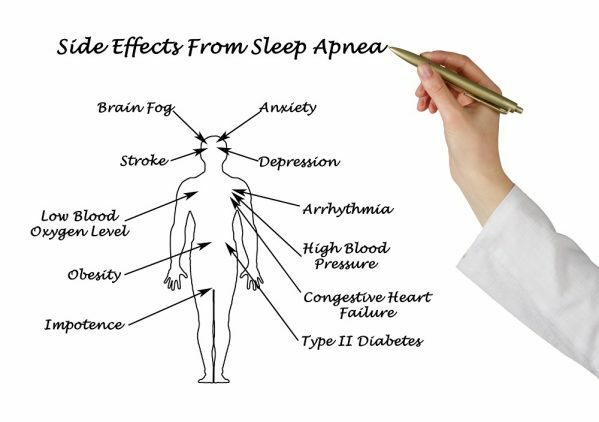 In terms of health, sleep apnoea increases the risk of arrhythmia, coronary heart disease and heart attack, high blood pressure, diabetes, congestive heart failure, stroke and others. The reason why sleep apnoea causes such widespread health problems is because not getting adequate oxygen at night puts a huge stress on the body – causing surges in stress hormones such as adrenaline and cortisol, and also oxidative stress on body tissues from lowered oxygen levels. Sleep apnoea is a complex disorder with multiple causes. Most people are aware that an increase in body weight can precipitate sleep apnoea, but few realise that airway reflux is also one of the causes. Conversely, many people who have sleep apneoa are not overweight, and losing weight is no guarantee that the sleep apnoea will resolve. Through both a breathing and orofacial myology assessment we will help you determine any factors that might be contributing to your sleep apnoea and then help you develop a plan to improve your sleep and feeling of well-being. This may include breathing retraining, orofacial myology exercises and other lifestyle measures. 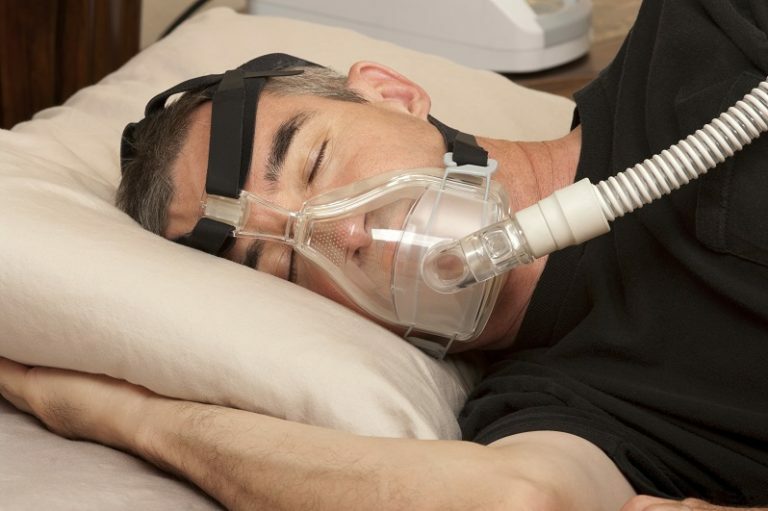 In every case if you are unable to tolerate CPAP and wish to manage your sleep apnoea through healthy alternatives we encourage you to talk with your doctor and have regular sleep studies until you achieve your goal.